ZUMBA TONING is a BLAST!! 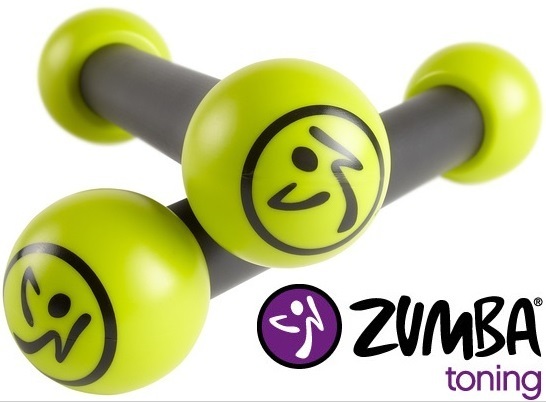 If you LOVE Zumba® then we think you are going to have a BLAST participating in our Zumba® Toning classes! We provide the Toning Sticks! Come ready to shake it! The challenge of adding resistance by using Zumba® Toning Sticks (or light weights), helps you focus on specific muscle groups, so you (and your muscles) stay engaged! Check out the fun little snippet from this morning’s class with Virginia! Thanks also to Sierra and Kat for teaching fun classes tonight! Check out the calendar for the line up and details! ArtInspired, LLC is based in Hampton Roads, Virginia. Programs in Newport News, Yorktown, Hampton, Williamsburg and surrounding areas. I would like to join the Zumba class. Can you tell me the schedule. I live on Stoney Village.